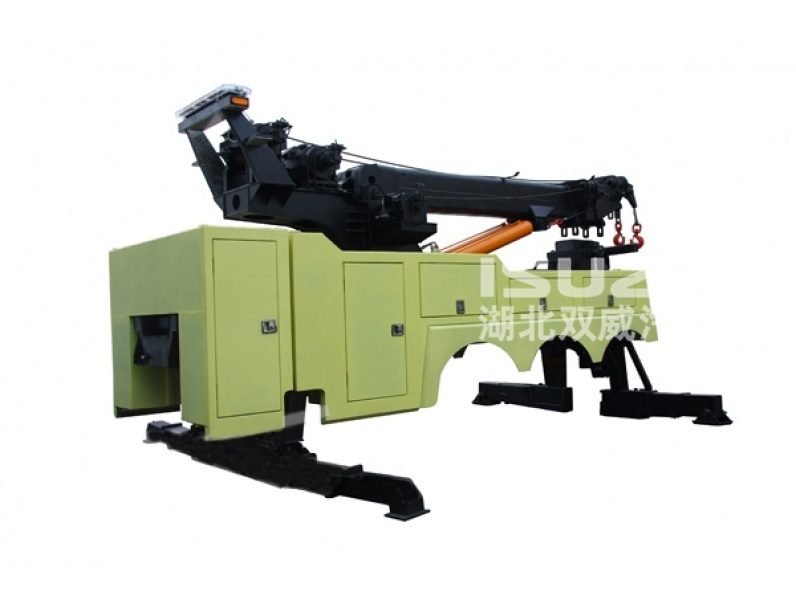 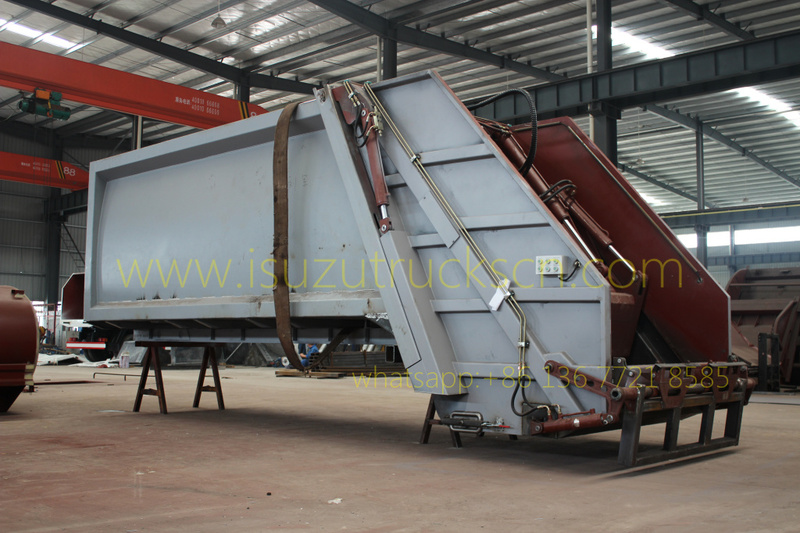 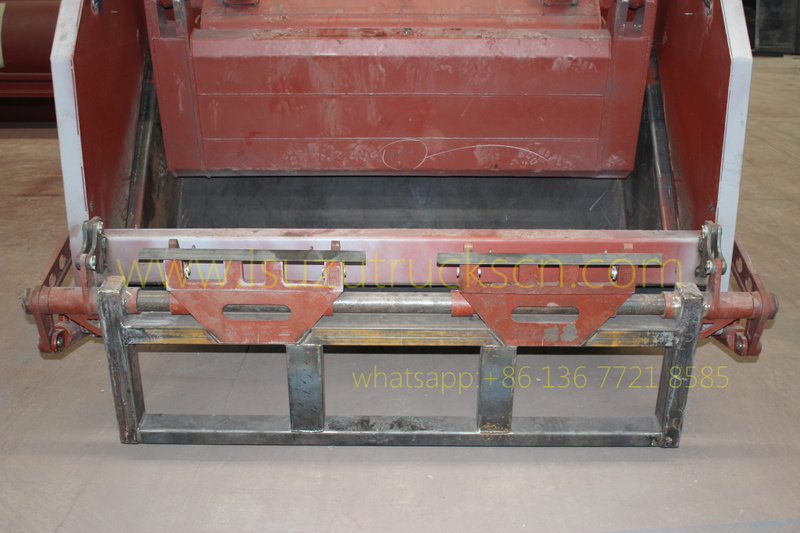 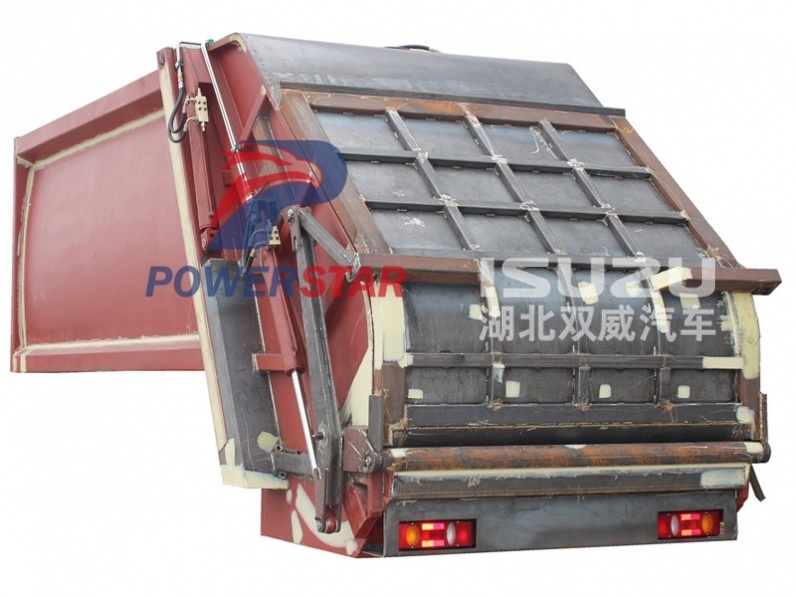 Waste compactor vehicle up structure (also called as Rubbish compactor vehicle up structure, Rear loader garbage truck super structure, Compressive garbage truck body kit, Rear loading garbage truck up body set) is widely used in daily rubbish transport in such living areas as all kinds of cities, large station, port and whart, airpot and densely-populated areas like industrical and mineral enterprises and military units. 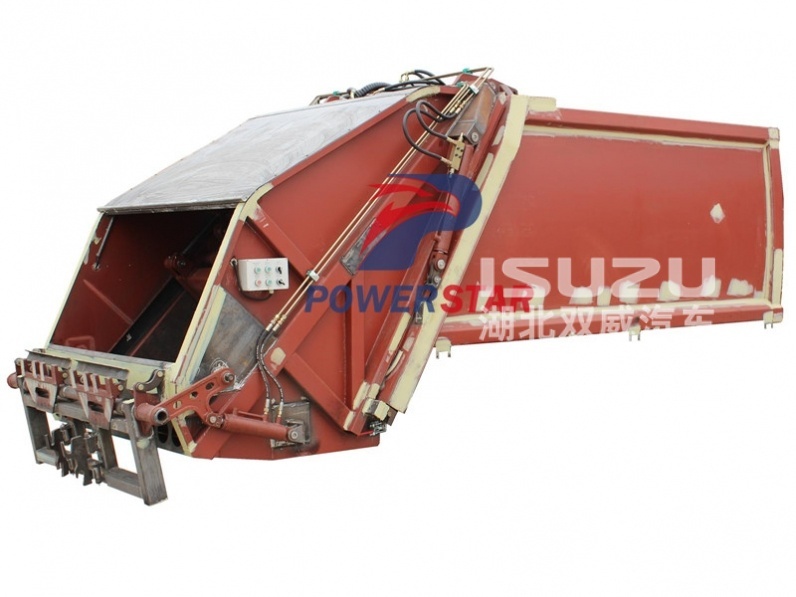 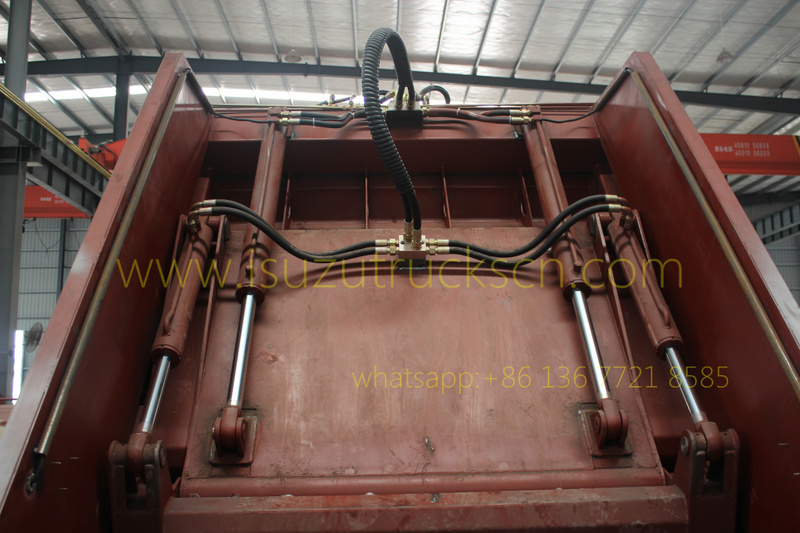 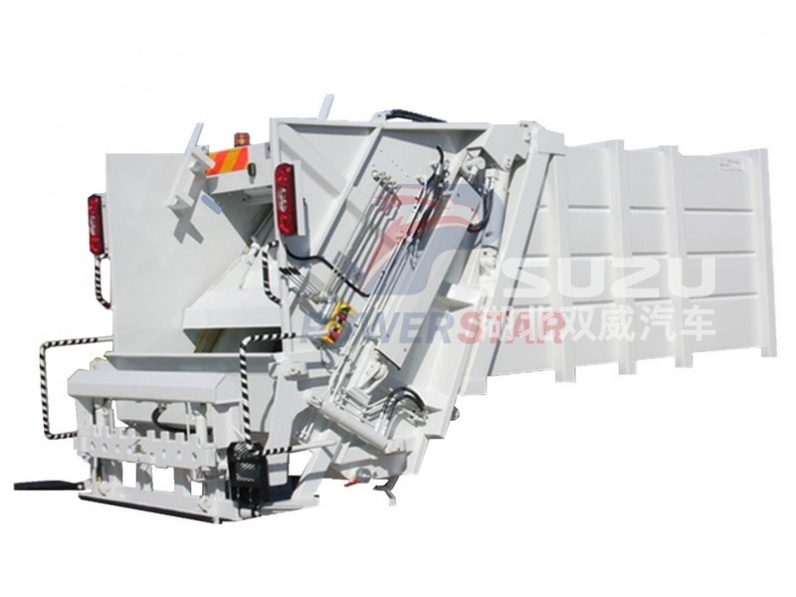 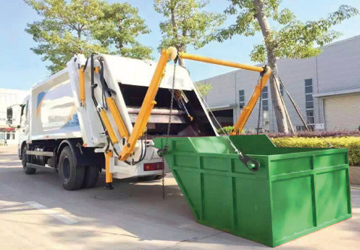 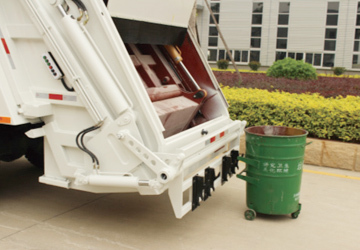 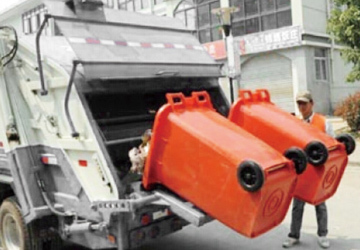 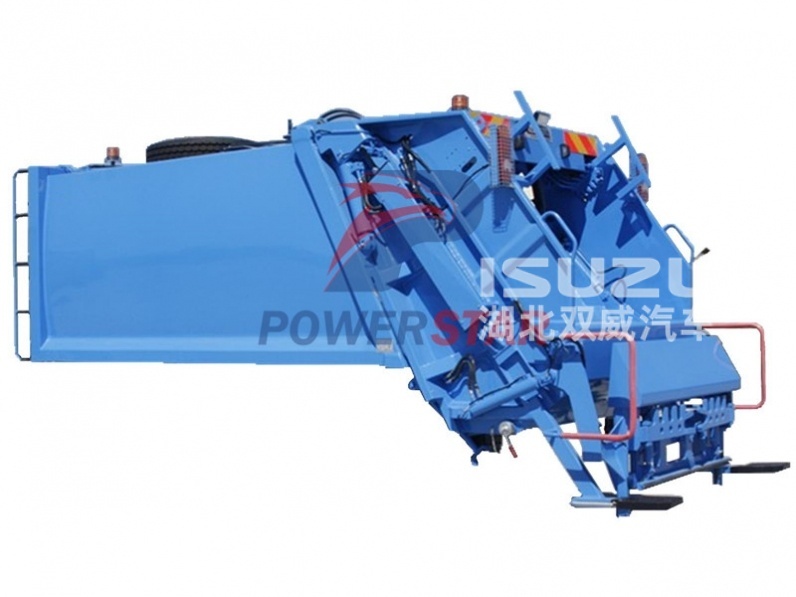 All our compressed garbage truck optional hanging bucket or barrel tilting mechanism, automatic operating, simple and efficient garbage collection. 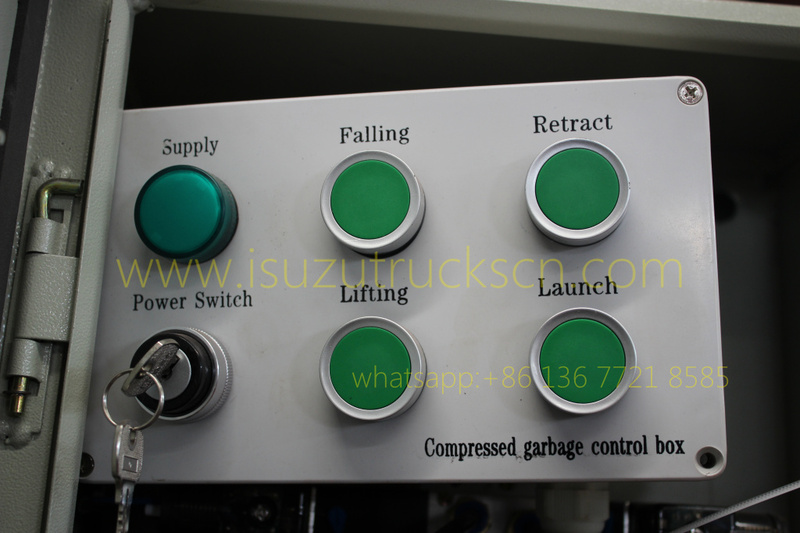 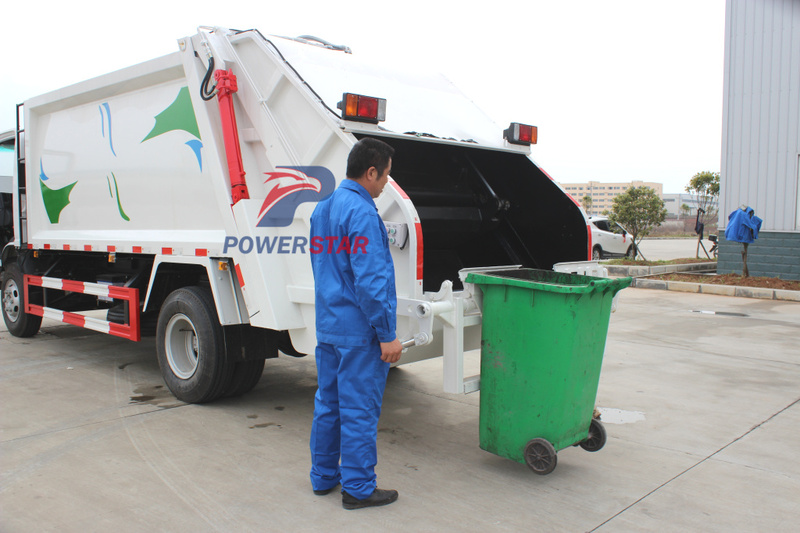 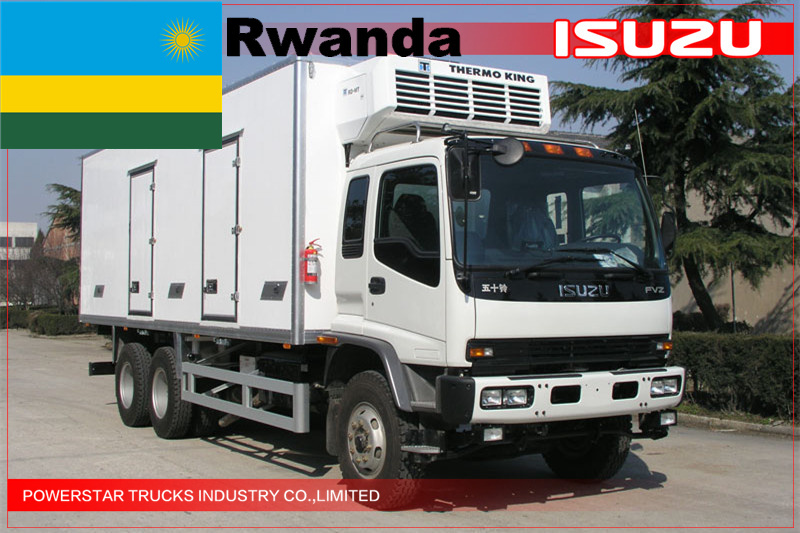 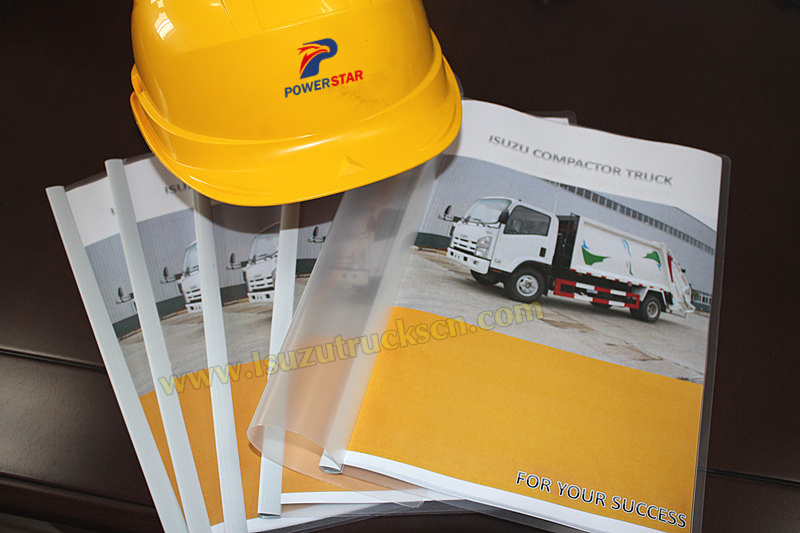 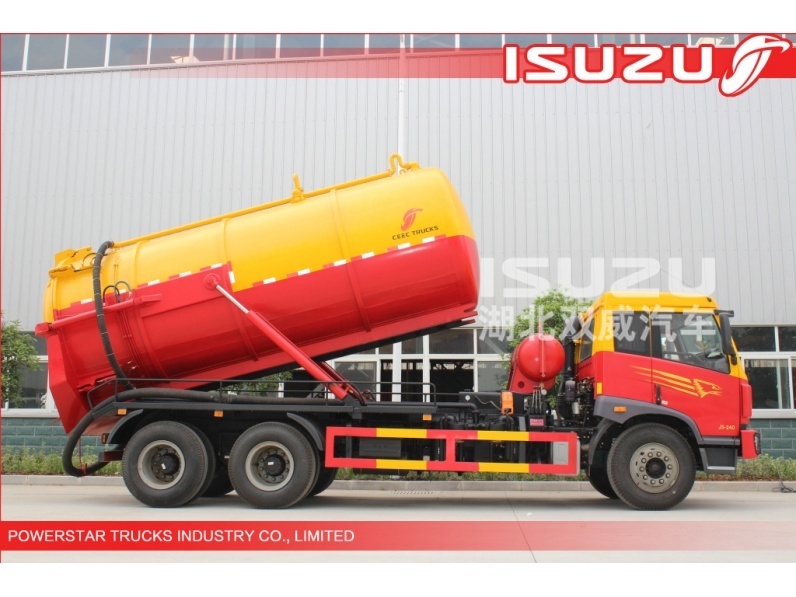 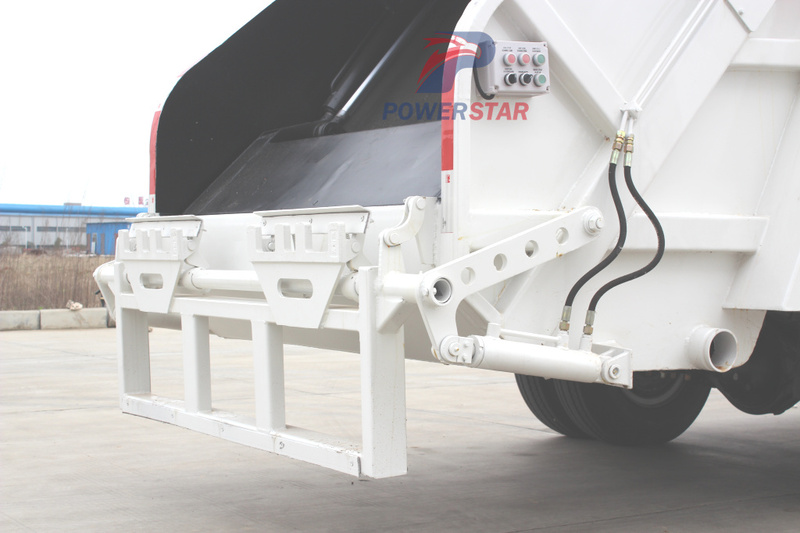 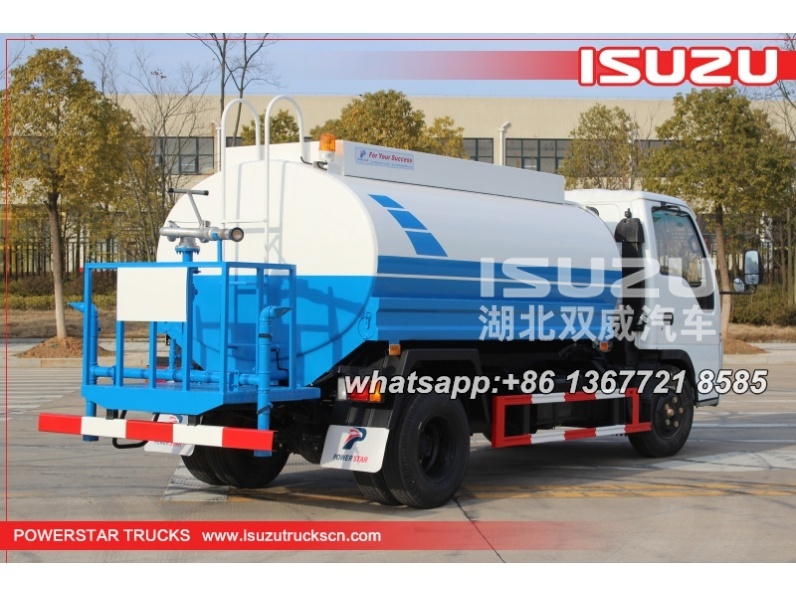 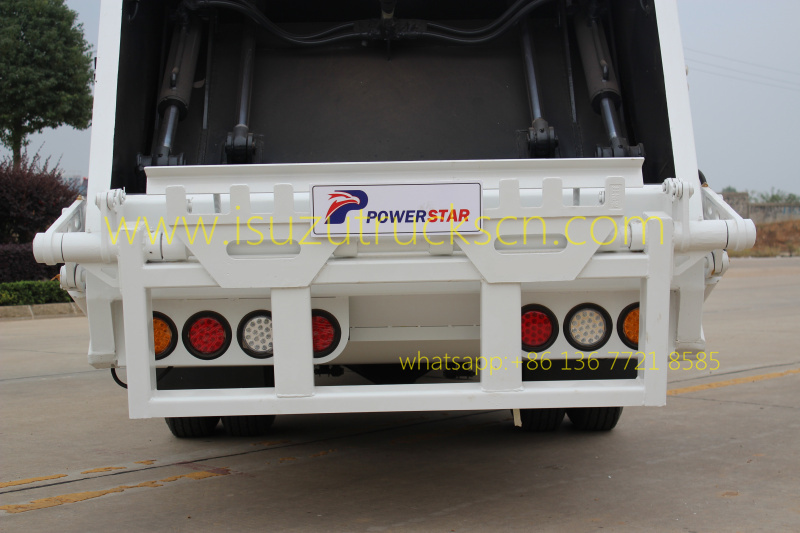 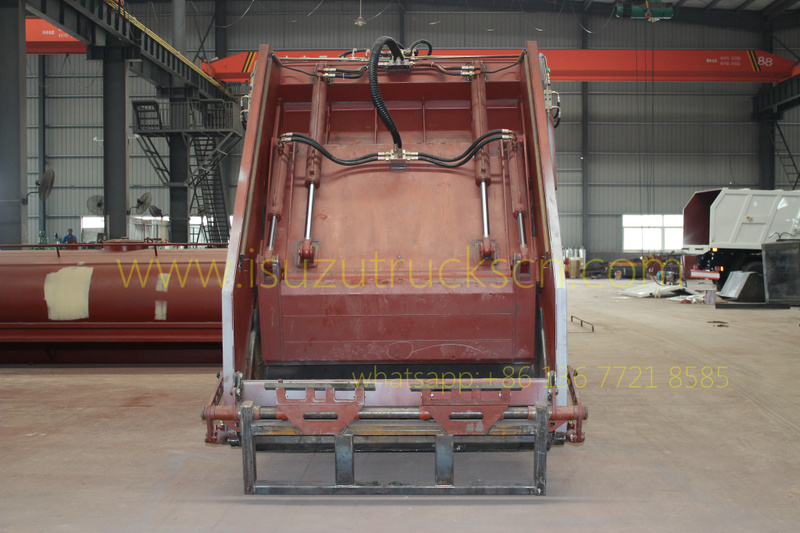 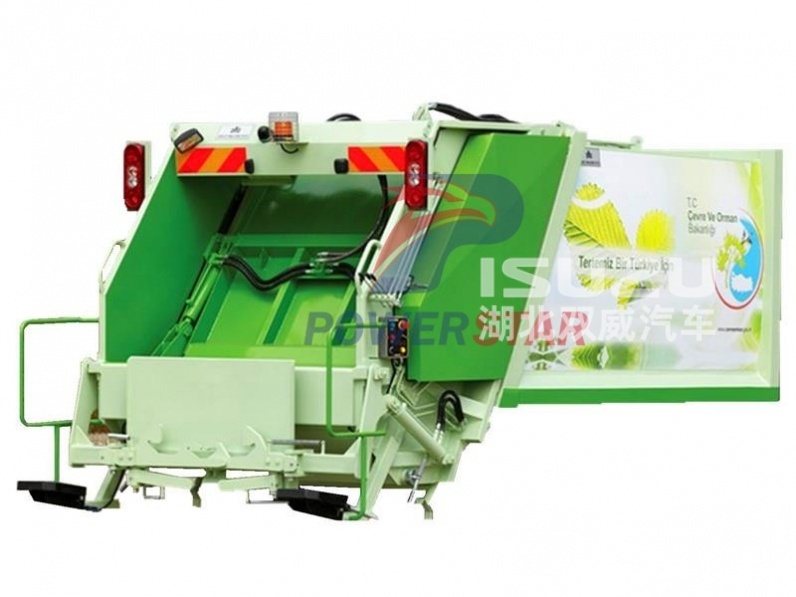 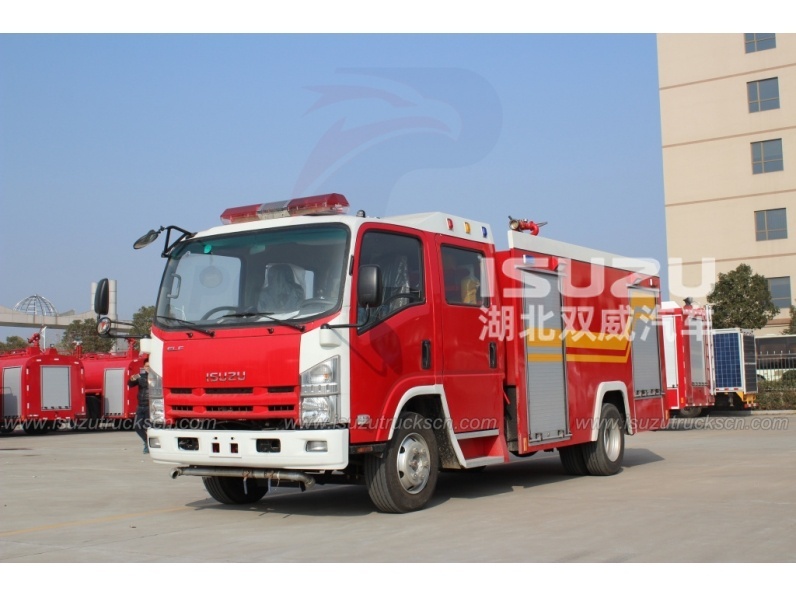 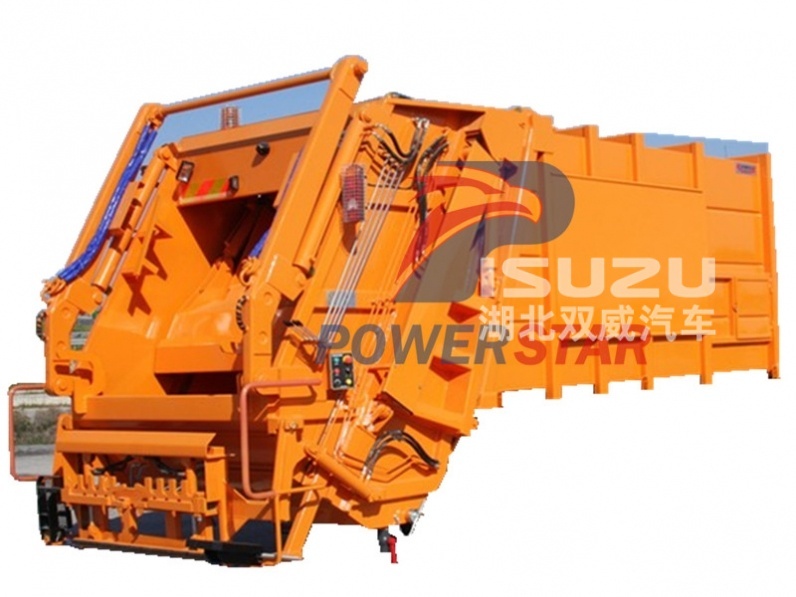 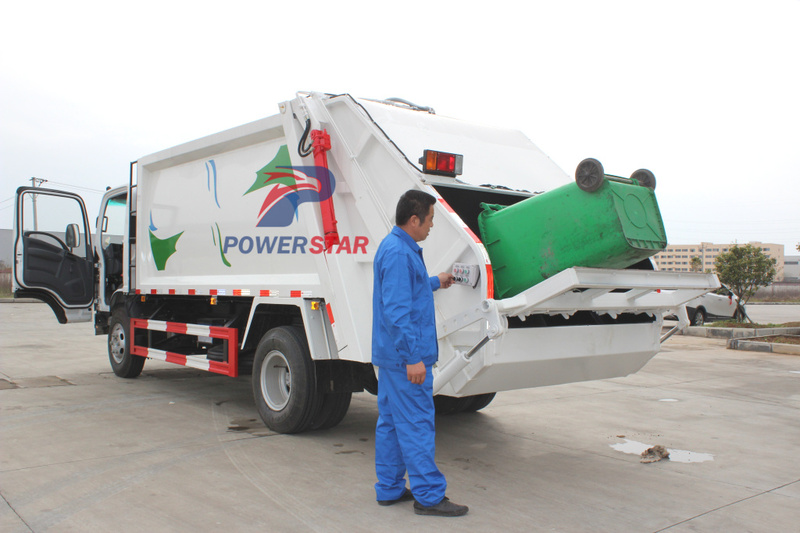 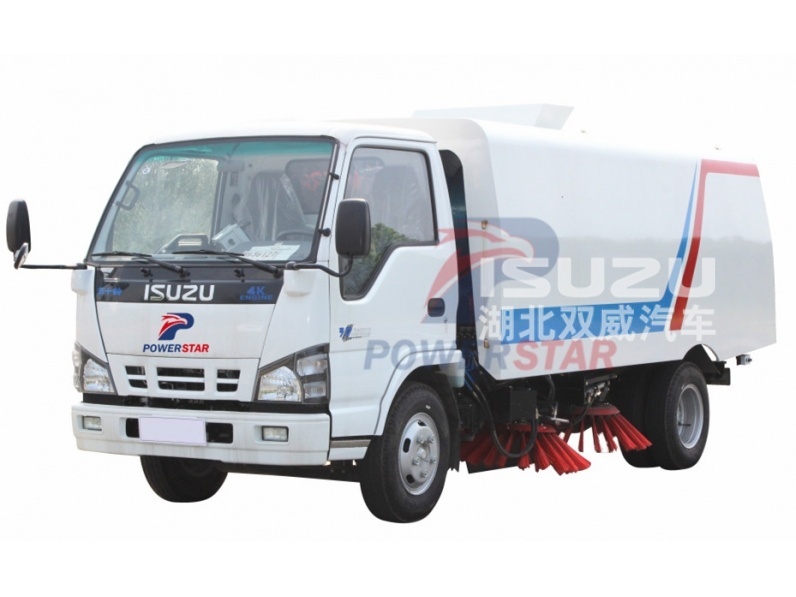 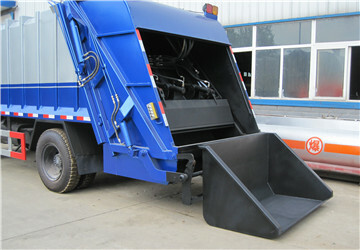 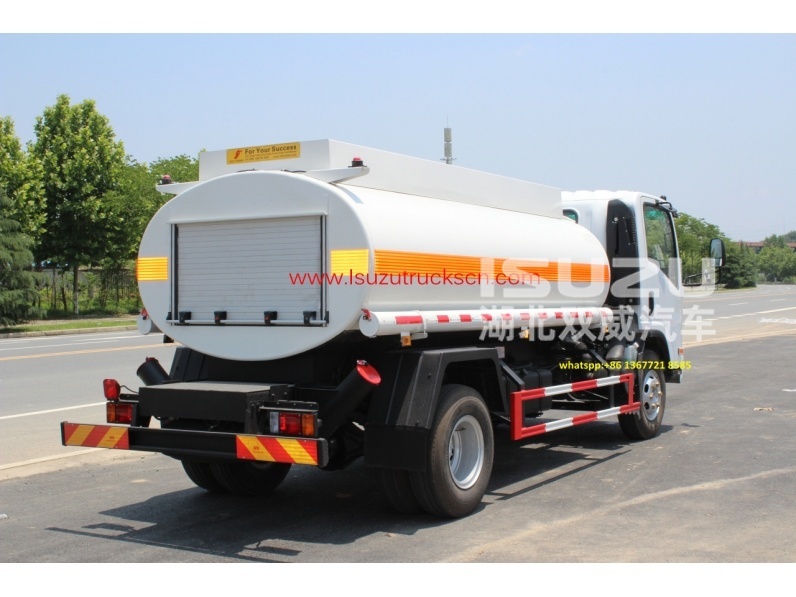 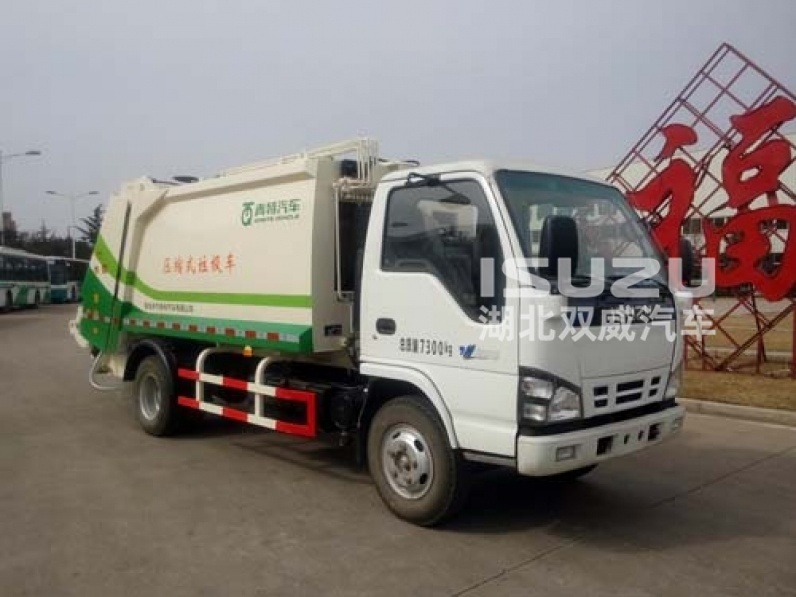 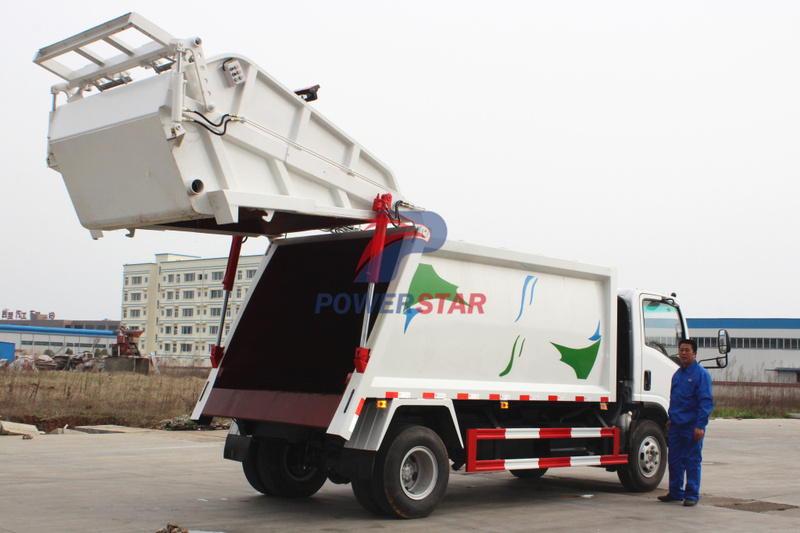 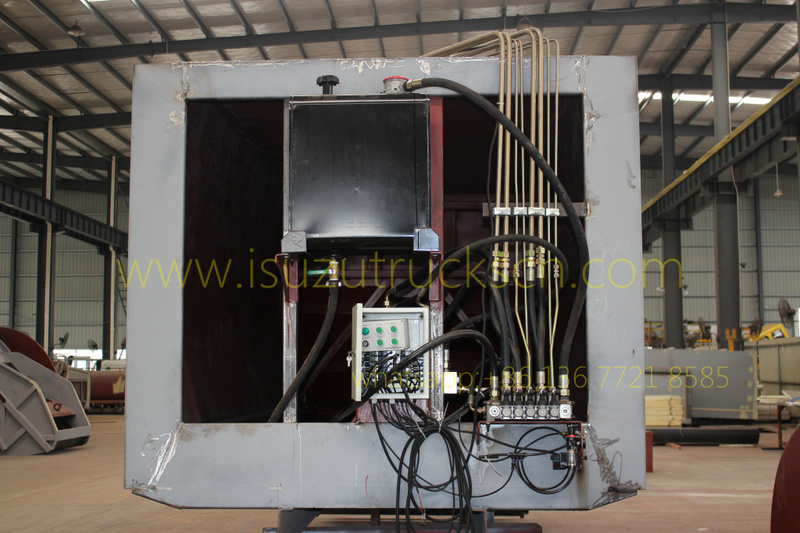 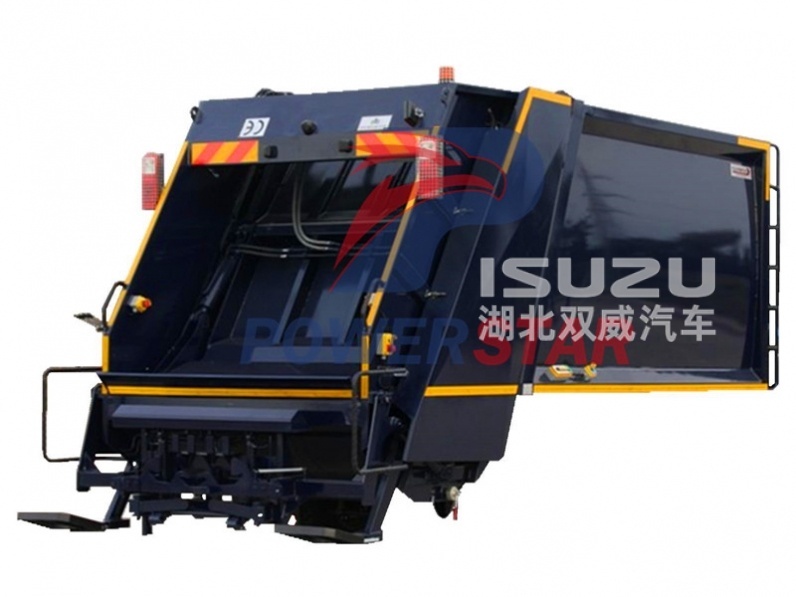 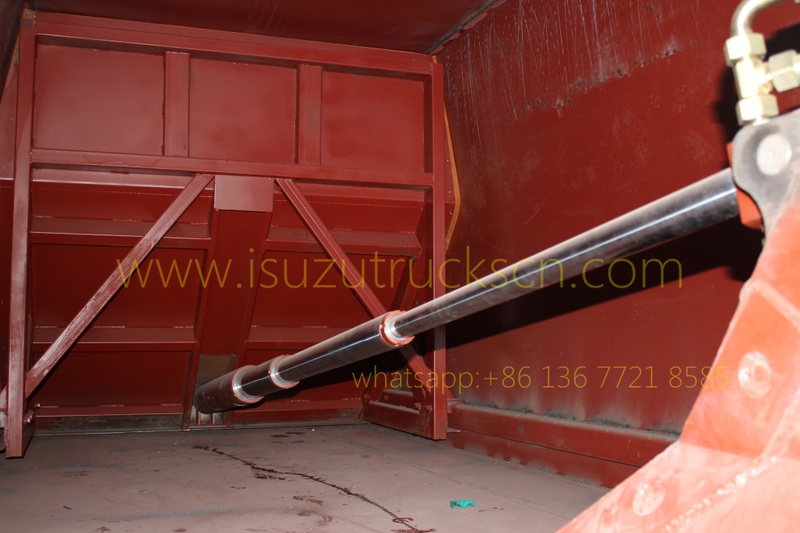 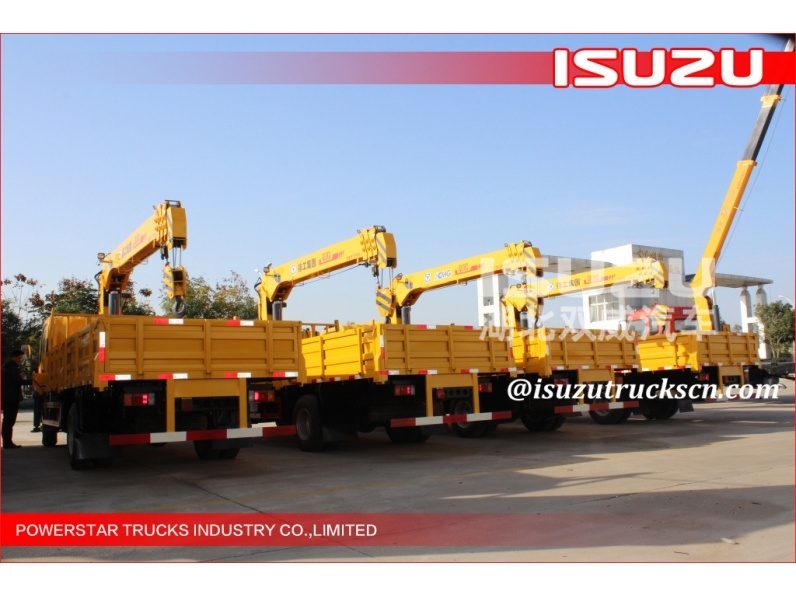 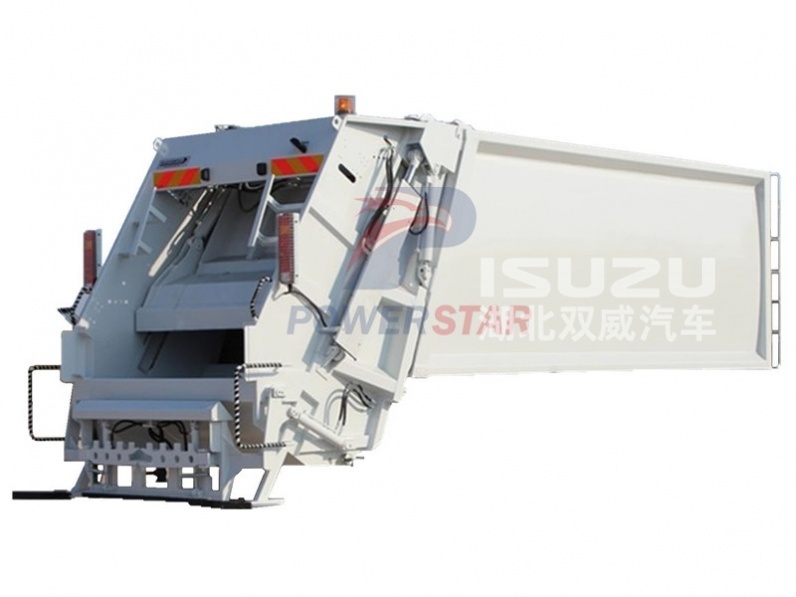 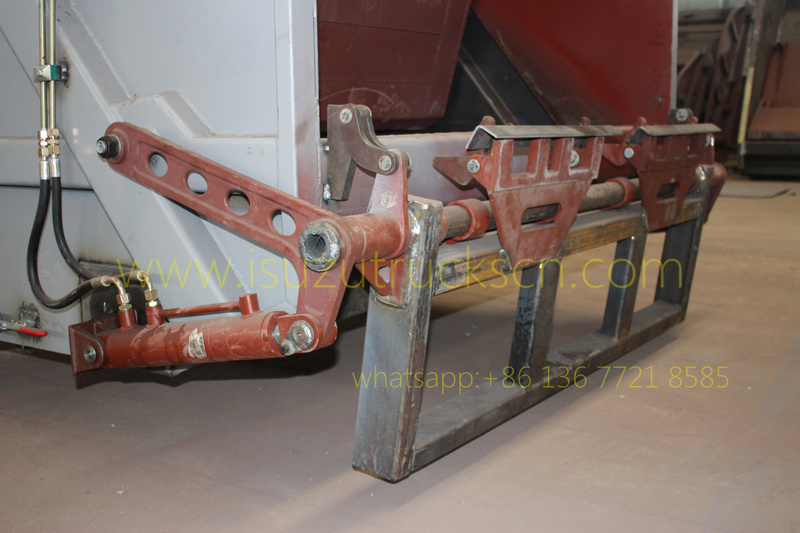 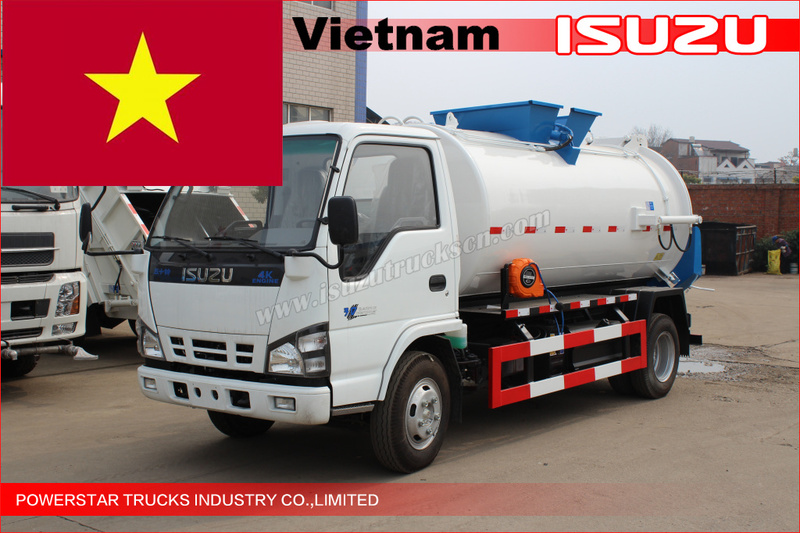 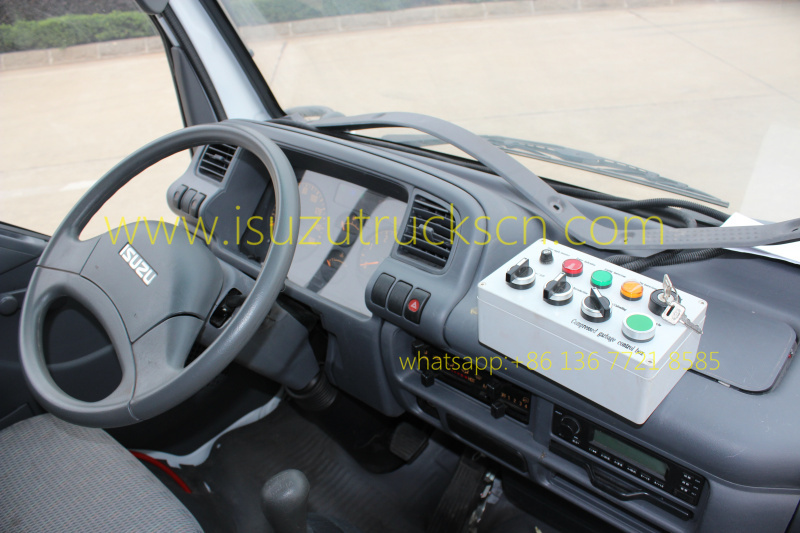 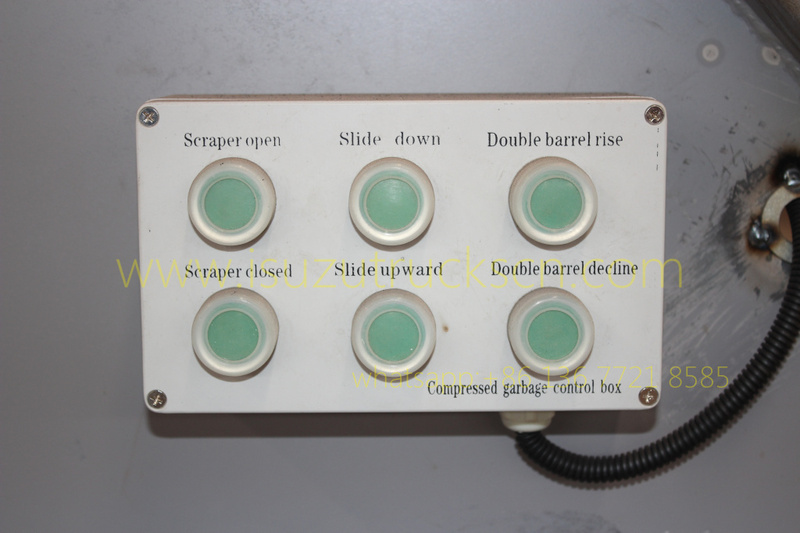 It can be converted into various special garbage truck according to clients' special requirement.